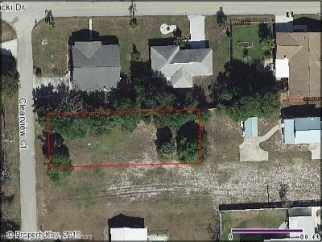 Good sized lot in north sebring just off of vicki drive. Close to us 27, shopping, dining and professional businesses. Priced to sell!